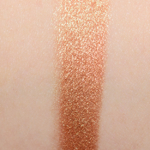 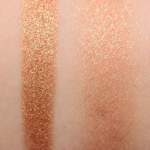 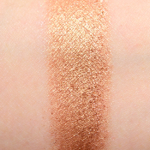 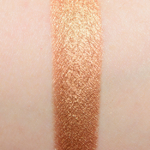 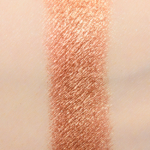 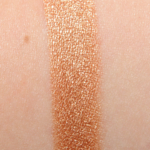 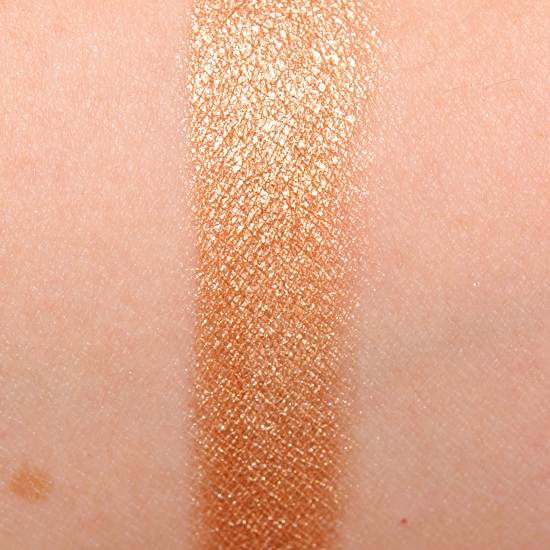 Ciate Shine Bright is a warm copper with a metallic finish that is limited edition and. 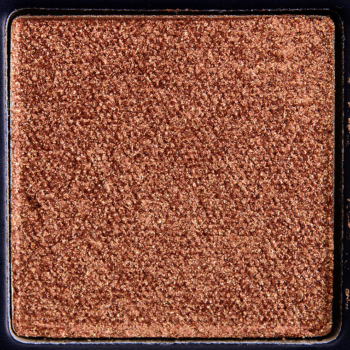 In comparison, Too Faced Jingle All the Way Eyeshadow #7 is a warm copper with a metallic finish that is limited edition and retails for $16.00. 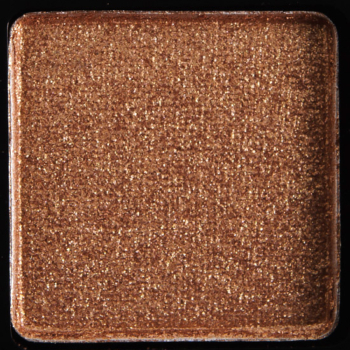 Too Faced Jingle All the Way Eyeshadow #7 is 90% similar — it is lighter.